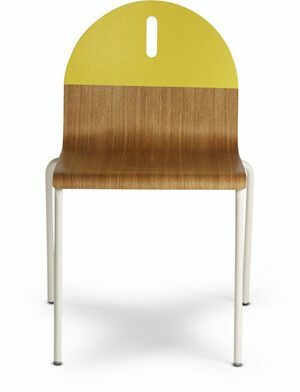 The FIBER SIDE CHAIR creates a versatile and light expression. Shell is made from wood fiber/plastic composite. Made-to-order textile and leather with base color option of black, white,grey, dusty green, dusty red, pol. alu.